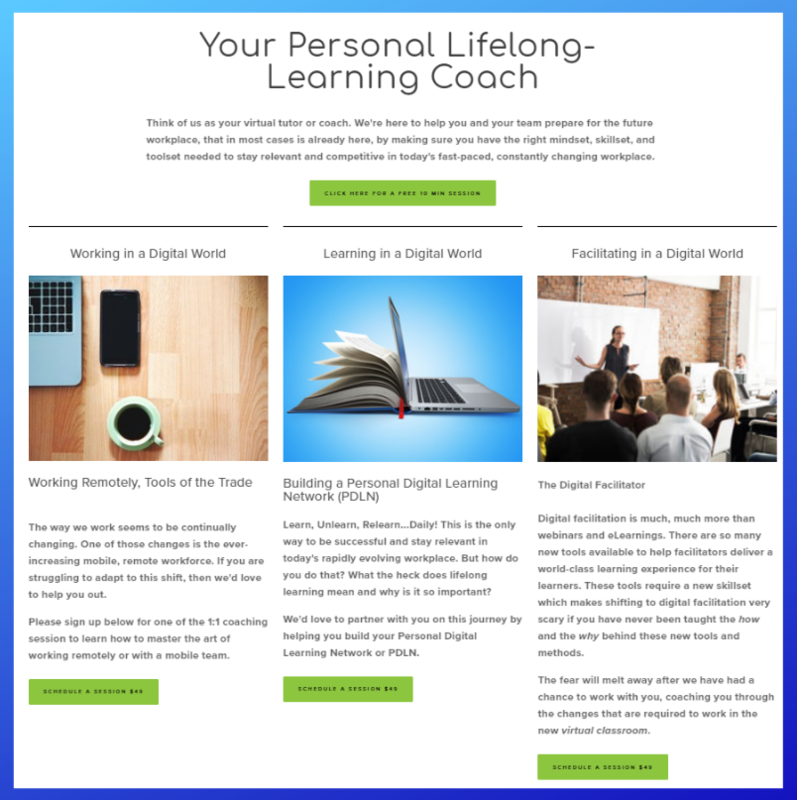 In this course, we will help you design and develop your own Personalized Digital Learning Network (PDLN) allowing you to stay prepared and ready for what is coming to the Future Workplace. Enrollment is now open for the April 1st launch of the course learning community. Think of us as your virtual tutor or coach. We're here to help you and your team prepare for the future workplace, that in most cases is already here. Sign up for one session or several, whatever it takes to get you learning, unlearning, and relearning daily. 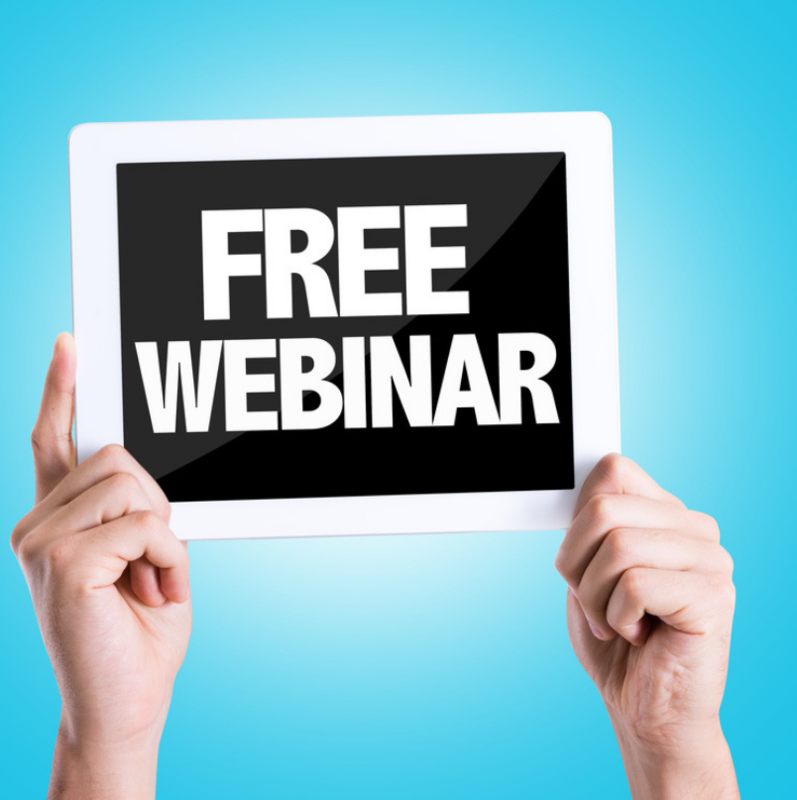 We offer free micro webinars and podcast that provide ideas and suggestions that help you prepare for the future workplace and advancing society. These webinars and podcast help equip you with the mindset, skillset, and toolset needed to keep up with an ever-evolving world.